The Powerball jackpot climbed above $110 million which triggered a massive acquisition of tickets on Wednesday, but still nobody hit the winning combination. This means that the prize was further boosted and now stands at an estimated $124 million, making the Saturday draw even more appealing. 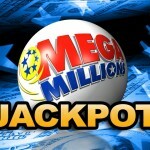 Lottery players who can’t wait for the weekend to make another attempt at winning the huge jackpot, have another reason to rejoice, because the Mega Millions is also considerable. Since nobody won the last draw, the jackpot was rolled over to $32 million and on Friday someone might take it home. Whenever the price reaches high values, players become more active and dedicated in their attempt of winning a prize or at least a considerable slice of it. 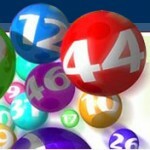 On Tuesday millions of tickets were purchased, but the lucky numbers evaded everyone as no player picked 29, 5, 12, 56, 18 and the 38 Mega Ball. Some players are relying exclusively on luck and hope that the lucky dip system will turn this weekend into the best of their lives, others are weaving some complex strategies to select the winning numbers. 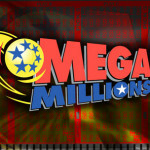 The official Mega Millions website serves as a great source of inspiration for the latter who can find slideshows for recent draws, and a comprehensive collection of the numbers extracted over the course of time. All this effort is worth making, because the prize will instantly catapult the lucky winner among the elite group of top lottery winners. 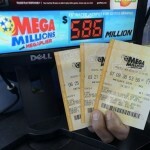 At the time this article was written, the Mega Millions was the fifth in the list of biggest lottery jackpots around the world, with the Euro millions leading the standings at $130.7 million. 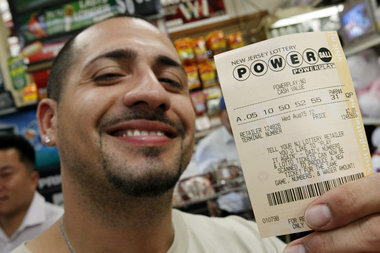 The next in line is the aforementioned Powerball jackpot which stands at $124 million. The total prize in the Mega Millions draw on Friday will be $32,000,000 but after taxation, the lucky winner will end up with 24 millions in cash value. 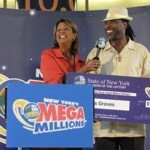 If he chooses the lump payment, the amount will further be decreased, but even the worst-case scenario implies the fact that the winner will keep around $15 million. Although nobody managed to secure the jackpot on Tuesday, five lucky players from all over the country won $250,000. Two of them came from California, one from Virginia, one resides in Georgia and the last in the hurricane battered state of New York. In sunny California, the officials are also searching for another major winner, who took home $23 million in the SuperLotto Plus competition. What it is known is the fact that the lucky ticket was purchased at Michael’s Market & Liquor which is located in Palmdale on May 30. This means that he still has less than a month to claim the prize, which expires on November 26, 2012.